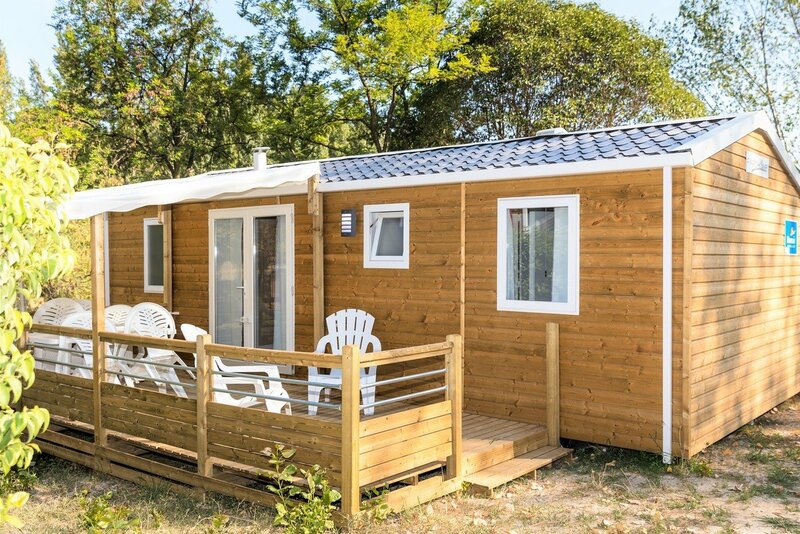 There is a distinctly family feel to this wooded site between the Durance river and the Luberon. The swimming pool and 9 acre private lake (complete with sandy beach) provide plenty of activity for all. Cadenet is also a great base from which to explore Provence.